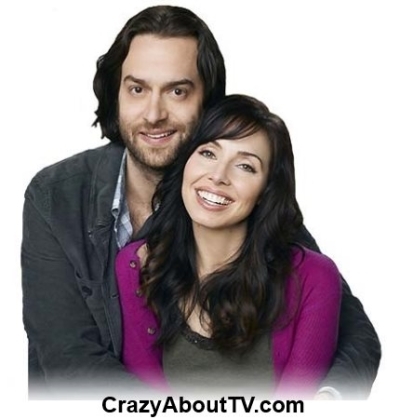 The Whitney TV show is a 30 minute comedy series that premiered on September 22, 2011 on NBC. It's about an overbearing woman who has no desire to marry the boyfriend she lives with after five years together but she fears that the romance could be dying. In order to make sure that doesn't happen she comes up with often weird ideas, often with the help of her friend, to keep the love lights burning. Thank you for visiting our Whitney TV show page!